During pregnancy, all women want to feel amazing and look like that glowing magical pregnancy unicorn lady we saw in the mall rocking heels and a tight silhouette dress that perfectly frames her cute baby bump. Categories: Health, Pregnancy | Tags: baby bump, cravings, dress up, exercise, feeling good while pregnant, feeling your best, fitness, life, looking good while pregnant, preggo, pregnancy tips, workout, you can do it | Permalink. The glamorous parts of working out while pregnant. Let there be sandwich/pickle breaks, cramps, smells, toots and breathing exercises. Categories: Health, Pregnancy, Videos | Tags: baby bump, cravings, exercise, fitness, funny, preggo, pregnant, working out with your pregnant wife, workout | Permalink. Staying on top of a fitness plan while pregnant makes all of the difference in your energy levels, mood and well-being. This is not the time to push boundaries or go hard in the paint. As long as you listen to your body, most workouts are perfectly safe. Here’s an example of some simple workouts to do at home throughout your entire pregnancy. As you progress further into your pregnancy, modify your moves as needed. Categories: Health, Pregnancy | Tags: 15, arms and shoulders, at home, body, bump fitness, core workouts, exercise, Health/Fitness, healthy pregnancy, legs and booty, mind, pregnancy at home workout, prenatal, prenatal exercise, stretch, workout | Permalink. 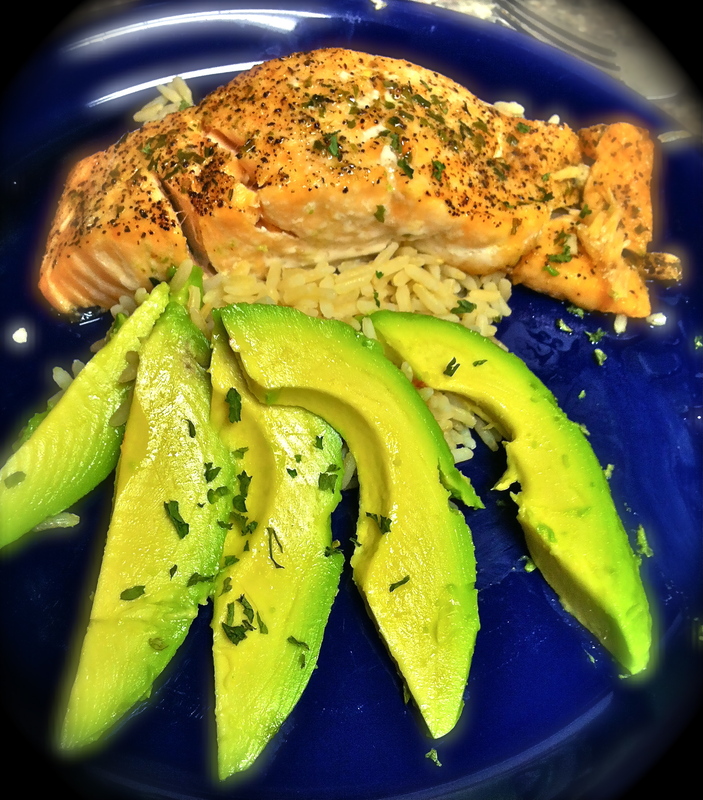 Categories: Health, Pregnancy | Tags: broiled salmon, delicious, healthy pregnancy, omega 3s, recipe, salmon | Permalink.